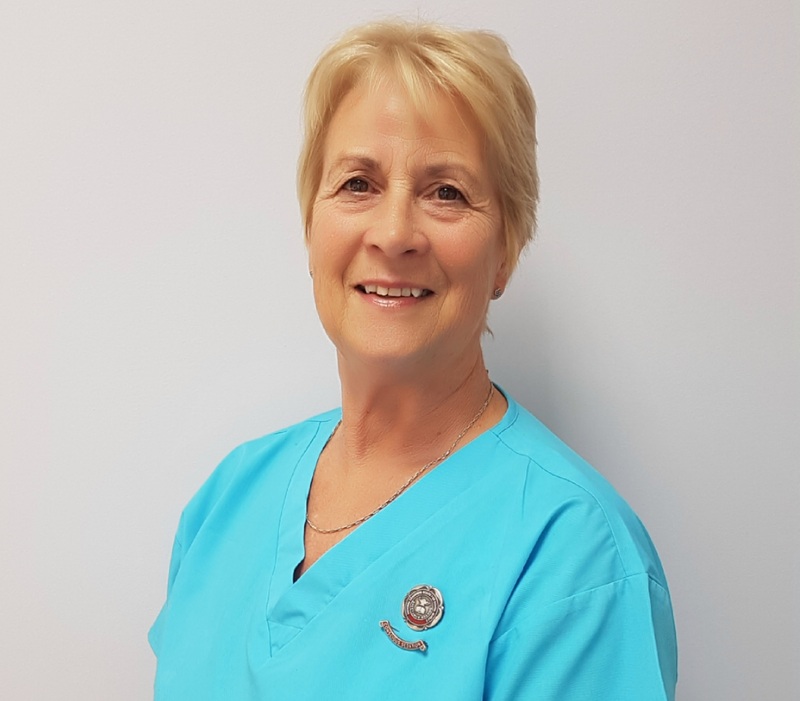 At Netherton Dental Practice we have been caring for the oral health of our patients for many years and invest heavily in our modern practice whilst upholding the highest level of care for you. 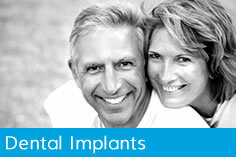 Adam carries out general dentistry but has particular interest in alternatives to dental implants, particularly removable and telescopic bridges which avoid the need for a ‘plate’ covering the palate. Although still removable, these are very comfortable to wear and have excellent retention and aesthetics. Adam joined the practice in 2009. 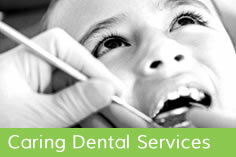 He concentrates on the ‘general dentistry’ within the practice achieving a high standard of restorative care. 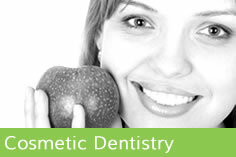 He treats advanced restorative/reconstructive cases and many cosmetic dentistry cases. To achieve a high level of care he is constantly studying and researching the materials and equipment that we use and the many laboratories that we use from around the world. To reach the desired level of work he sends prosthetic work to laboratories as far as Geneva, Germany and Sweden. 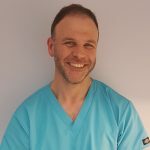 Adam qualified from Guys Hospital Dental School in 1995 and also has a Diploma in Postgraduate Dental Studies from the University of Bristol (2001) and Certification in Forensic Odontology (1998). 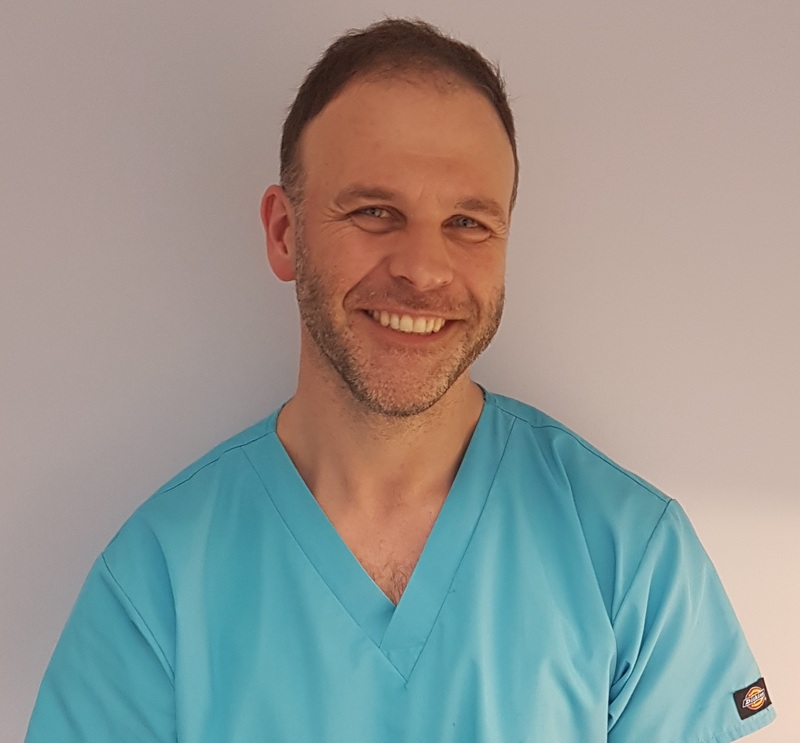 Adam has a diverse enthusiasm for dentistry in all its forms and has worked in the specialised field of veterinary dentistry since 1995, both teaching and with his mobile Vet-Dent Unit. In 2011 Adam undertook a year long part-time Cosmetic and Advanced Restorative Dentistry Course. This has been invaluable in gaining more knowledge for the planning of complex cases. This led to commencing a Masters Degree in Restorative Dentistry (2012). This also covers more advanced restorative work than is usually done in a general practice. This progressive development has led Adam to take on dental cases of a more advanced reconstructive nature. These are often cases requiring all the teeth to be reconstructed and a new bite reorganised. Sometimes these cases involve progressive gum disease, iatrogenic tooth loss or debilitating tooth wear for instance. All cases, whether they are this severe or more cosmetically based are carefully planned by Adam to achieve success. The result has to last as long as possible and achieve the patients’ cosmetic goals. Dalia qualified with her BDS degree in 1997. 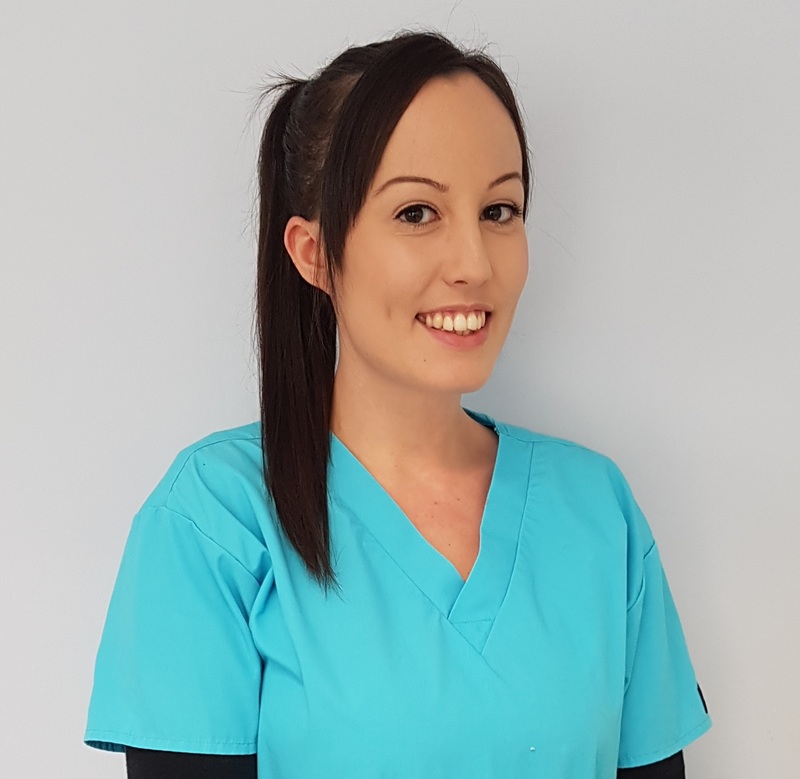 Her first job was at the Royal Medical Armed Forces in Jordan, where she worked for 5 years, during which time she finished 2 years as a senior house officer in Restorative Dentistry. Dalia moved to the UK in 2002 with her husband. After achieving her IQE exam with the General Dental Council, she started her first job in the UK at a general dental practice in Bury St Edmunds, with the Suffolk West PCT. She gained a wide experience in many disciplines of dentistry. Moreover, Dalia attended the Oral Surgery Department at the Ipswich Hospital for further experience in this field. 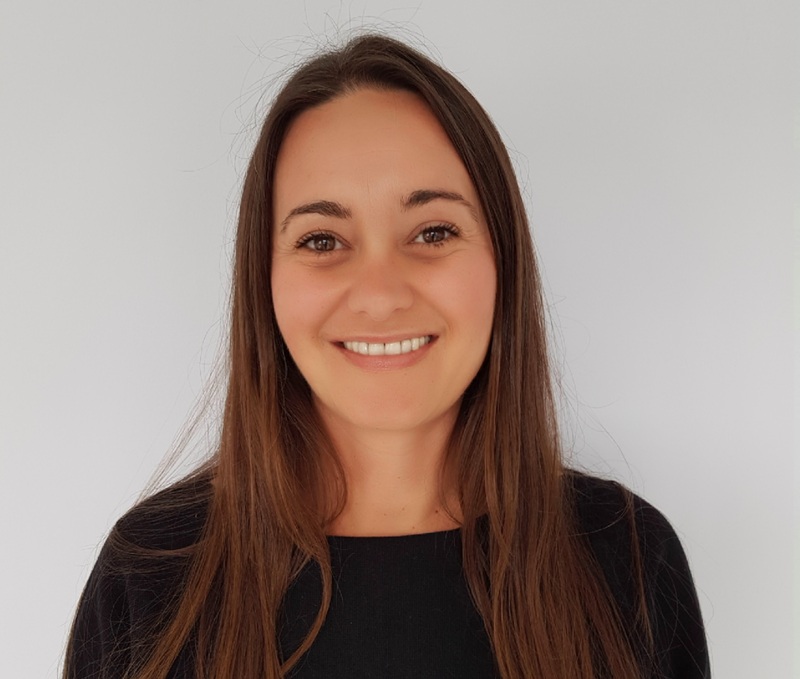 In 2004 Dalia gained her MFDS degree from the Royal College of Surgeons of England, which recognises her ability to competently diagnose different clinical cases, prescribe the correct treatment plan and treat them with high standards. 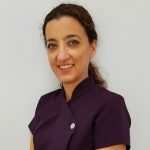 In 2007 Dalia joined a general dental practice in Felixstowe where she worked till 2016. During that time, Dalia achieved her MSc degree (with Distinction) from King’s College London in 2013. Her MSC is in Aesthetic Dentistry. 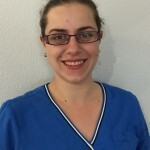 This course has helped Dalia in her aim to improve the patient’s smile, both functionally and cosmetically. 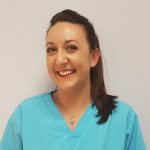 Whether it be a simple case involving one or two teeth, or whether it be a complex case involving the whole dentition, Dalia has gained as a result of this degree the competence and confidence to tackle and manage many of these cases. This includes severe cases of tooth wear, TMJ problems and improving any smile as conservatively as possible. 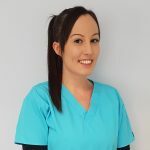 Dalia also worked at a general dental practice in Stowmarket from 2012 until 2016. 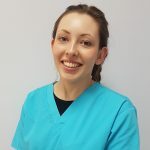 Working in different practices allowed her to expand her knowledge of the different dental materials and gave her an insight into how other dentist work, which has further enhanced her clinical experience. 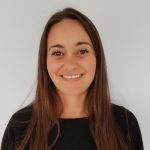 Dalia became a member of the Royal College of General Dental Practitioners in 2014, and she is also a member of the British Dental Association. 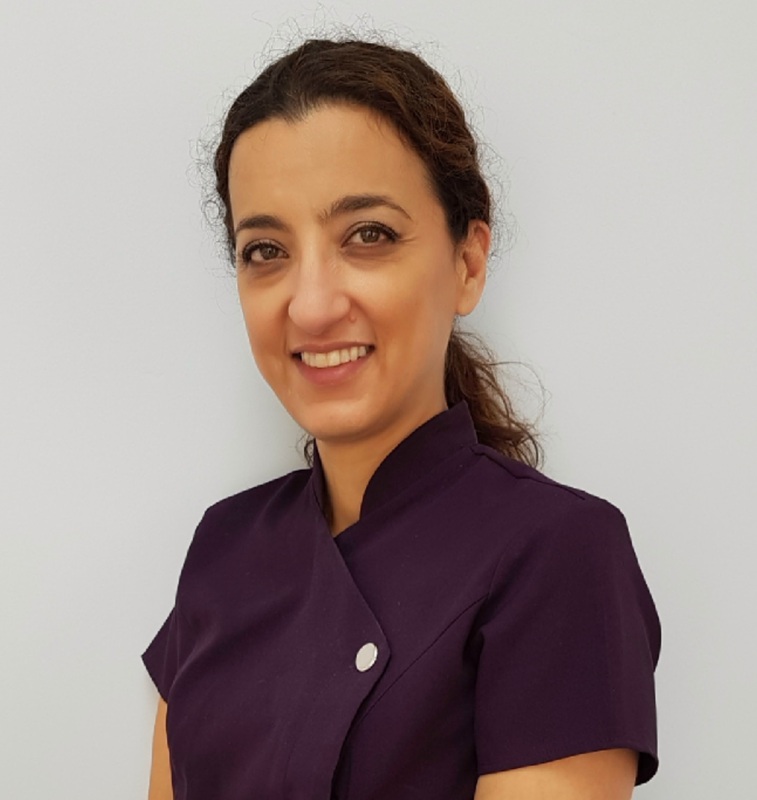 Dalia attends many courses, both in the region and away, and is always keen to learn from other dentists, as well as help and support other colleagues. She has recently attended a course in London for Pascal Magne, who is a renowned world expert in Aesthetic and restorative dentistry. 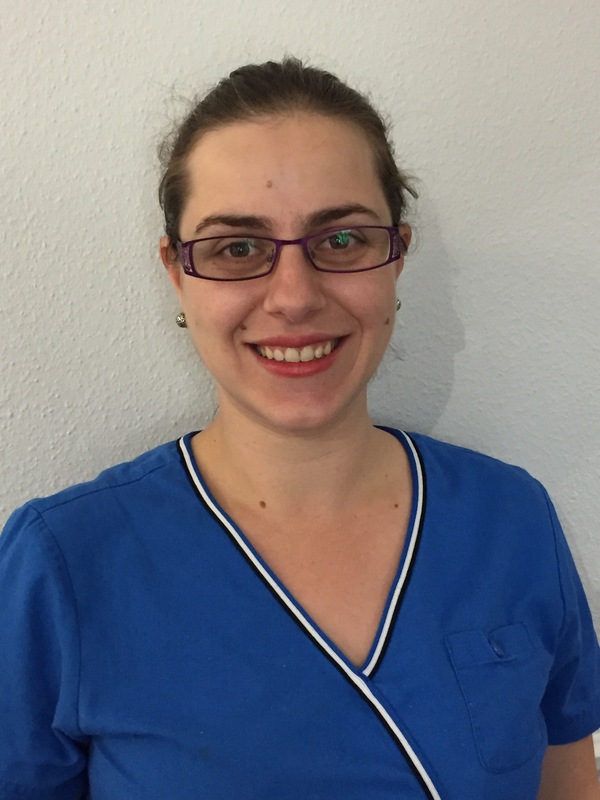 Dalia believes a lot in Biomimetics in Dentistry and restoring teeth to their natural form. Bonding has played a big part in the last few years in advancing dentistry, and it has changed how dentists tackle compromised teeth and treat complex cases. With the newer ceramics and composites on the market now, Dalia believes they provide treatment modalities for much more cases than in the past, especially with the right bonding systems to go with them. Luca qualified as Doctor in Dental Surgery with Laude at the University of Chieti in Italy in 1994. He prepared his DDS degree thesis at the University of Bristol in 1993 in the Department of Oral Medicine and Pathology under the supervision of Prof. Crispian Scully. After graduating as Dentist he moved to London to work firstly as Research Assistant and then as Lecturer until 1998 at the Department of Oral Medicine of the Eastman Dental Institute for Oral Care Sciences, University College of London. During this period he undertook his PhD in Oral Medicine and Virology collaborating actively with the Virus Reference Division at the Central Public Health Laboratories in Colindale, London. Prof. Crispian Scully and Prof Stephen Porter from UCL and Dr Chong Gee Teo from CPHL supervised his thesis. 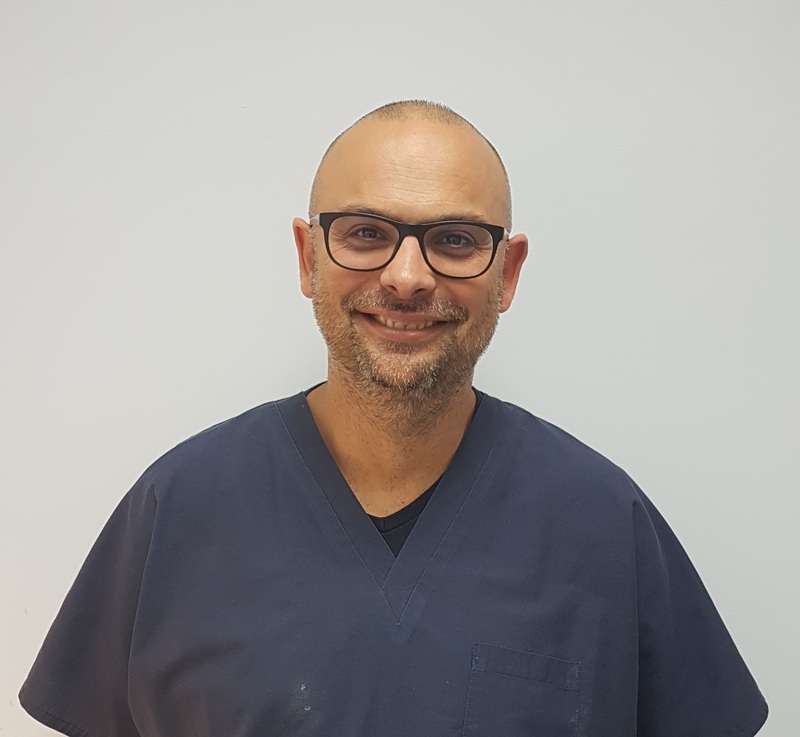 In 1996 Luca started to gain experience as oral surgeon and implantologist collaborating with dental practices in UK and Italy. In 1998 he returned in Italy to run the dental family practice active since 1935 focusing his work mainly in Implantology and Prosthodontics. In 2000 and 2001 he gained the certificates in Oral Surgery, Clinical Implantology and Biomaterials. From 2000 until 2002 he has been lecturing at the University of Buffalo, state on New York, at the Advanced Course of Implantology. In 2008 he gained his three years course specialization in Oral Surgery with a final thesis on Immediate Loading of Dental Implants. Until 2009 he lectured as Visiting Professor at the University of Chieti in General Dentistry and Oral and Maxillofacial Surgery in the Faculty of Medicine. From 2009 until 2014 he has been Clinical Professor in Oral Surgery and Implantology at the University of Foggia. Since 2003 he his lecturing in several Universities at the Master Courses in Implantology and Piezosurgery and Internationally at Congresses and Private Course, and from 2005 he runs an annual course in Basic and Advanced Implantology. In 2016 he completed a Course in Advance Bone Regeneration with Prof. Istvan Urban. He his one of the founder member and active member of the International Academy of Osseointegration. He is member of the Italian Society of Periodontology and the UK Association of Dental Implantology. 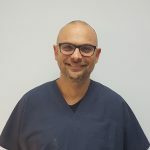 Luca is most welcome to accept referrals for Advanced Restorative Procedures particularly those involving implant placement, All on 4, All on 6, bone regeneration, Sinus Lift and Split Crest. 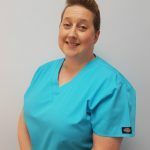 Rachel’s main responsibilities are ensuring the practice runs smoothly which includes ensuring full compliance, overseeing the procedures and systems within the practice. 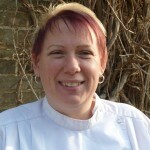 Rachel is also a fully qualified experienced nurse who assists chair side when required. 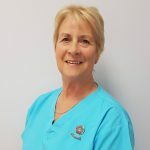 At Netherton Dental Practice, Kate is our treatment co-ordinator and is your personal point of contact at the practice for discussing treatment plans. 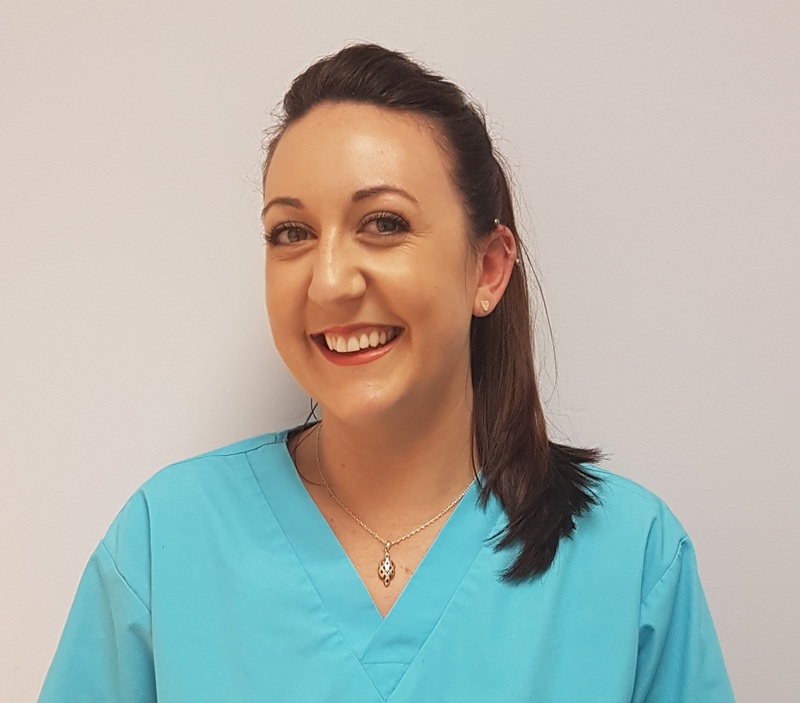 Kate is highly knowledgeable about procedures in dentistry having been a nurse for 9 years and treatment co-ordinator for 5 years. 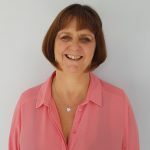 Kate will discuss treatment proposals with patients in an informal way, and will ensure the patient understands what is being proposed – often Kate will arrange for patients to speak or to meet other patients who have already received complex treatments. 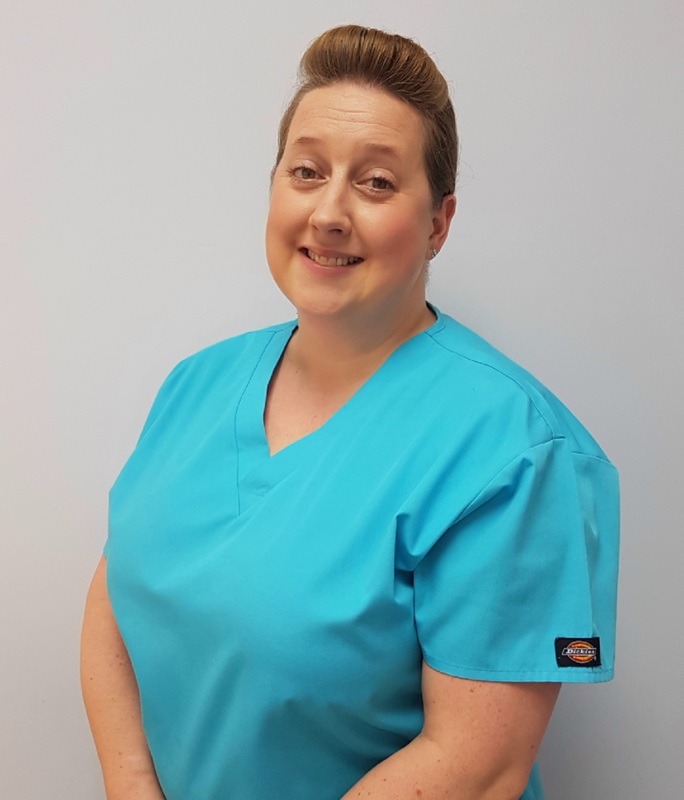 Kate is also responsible for ensuring our stringent cross-infection control policy is adhered to, ensuring our patients’ safety at all times. 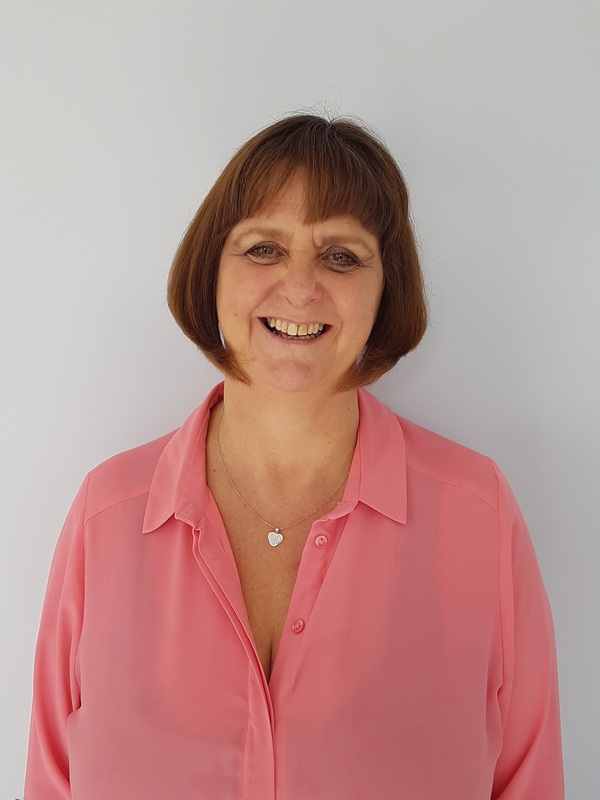 Debbie is our ‘front of house’ Receptionist who answer’s the phone to you, ‘with a smile in her voice’! She reminds you by phone, text and e-mail of your appointments and has an active recall/maintenance system in place. 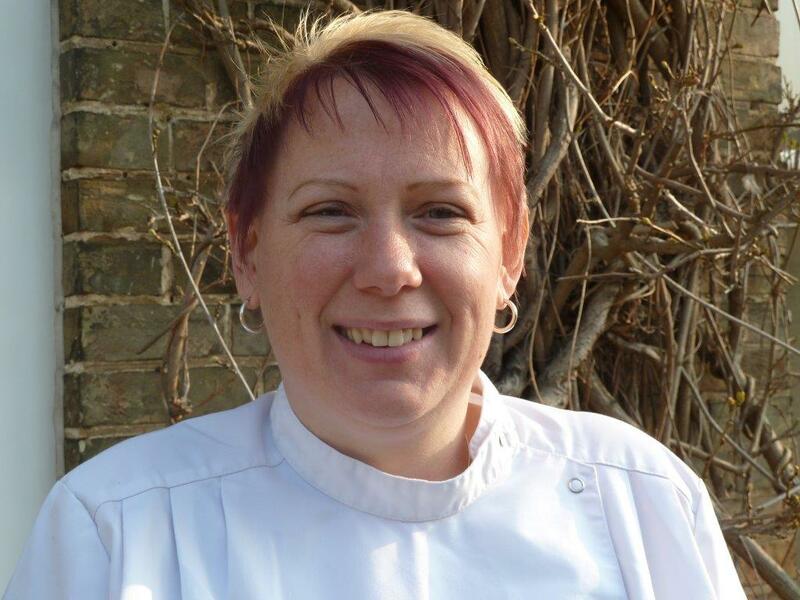 Debbie also manages interactions between the practice and our various laboratories.